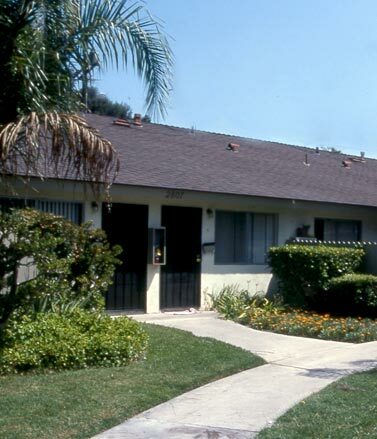 Dunlap Property Group was retained for property/asset management for an under-performing, over-expensed apartment complex in North Orange County. The owner was retired and relied on the apartment complex as her sole source of income. After evaluating the operating expenses and cash flow statements from the previous management company, DPG established a pro-forma scenario considering the owner’s goals to increase cash flow and reposition the debt on the property. Within two months of taking over the property, DPG had the asset fully occupied and had helped the owner secure the most beneficial financing possible, which substantially decreased the owner’s loan payments. DPG also helped cut key expenses, such as maintenance and personnel, by over 35%. In addition, DPG utilized its in-house maintenance staff to address and correct maintenance issues that had previously gone ignored by the former management company. The result was a 25% increase in the owner’s cash flow and greatly improved tenant relations.